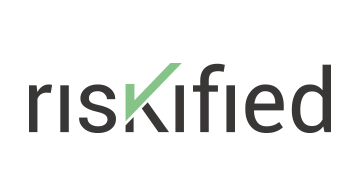 Riskified improves global eCommerce for merchants and consumers. The world’s largest brands - from airlines to luxury fashion houses to gift card marketplaces - trust us to increase revenue, manage risk and improve their customer interactions. Inefficient eCommerce fraud prevention and unnecessarily declined orders cost businesses billions in chargebacks, overhead and missed sales. Riskified uses powerful machine-learning algorithms to recognize good orders and weed out bad with a 100% guarantee against fraudulent chargebacks. Sell with confidence. Trust Riskified. For more information, please visit www.riskified.com.